NCS (NoCopyrightSounds) Demo Submission, Contacts, A&R, Links & More. 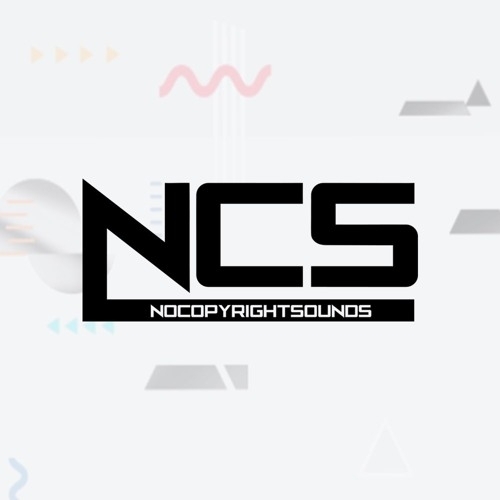 NoCopyrightSounds is a record label dedicated to releasing FREE music for the sole purpose of providing YouTubers/Video Creaters music which is safe from any copyright issues. We give everyone permission to use the music we release (even commercially) on their YouTube videos or any other media creation. The only requirement is that you must correctly attribute (credit) the artist and provide a link to the video on NCS of the track you have used.